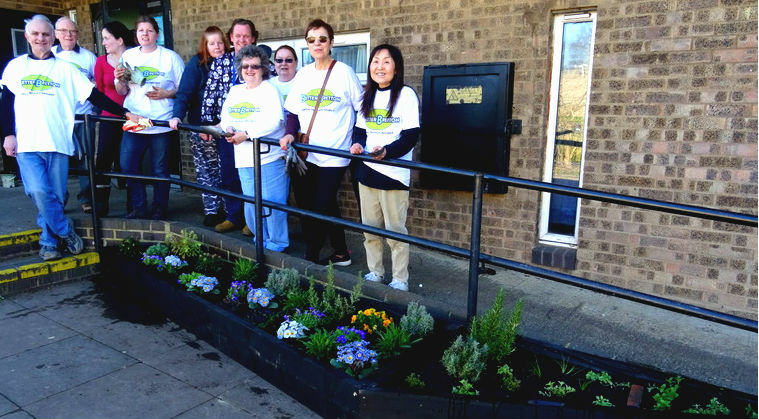 Better Bretton is a group of residents who work together to improve local lives and bring the community together in Bretton. It's part of the Local People project in Bretton which supports residents to work together to create a shared vision. They set up and lead activities, organise events and influence what goes on locally to make life better for older people. “I’m part of the Older People’s Network who organise and lead activities for people in my area. We meet every couple of months to plan and share information. We have been able to get small grants to help us to do things we haven’t tried before like a trip to seaside. The Local People project in Bretton is supported by Royal Voluntary Service and funded by People’s Health Trust.